News: Punch Packs a Punch! Punch is hitting cigar shops everywhere this month with a knockout new pouch called PACK OF PUNCH. The new six-pack is hitting retail this month and will sell for an SRP of $24.99. 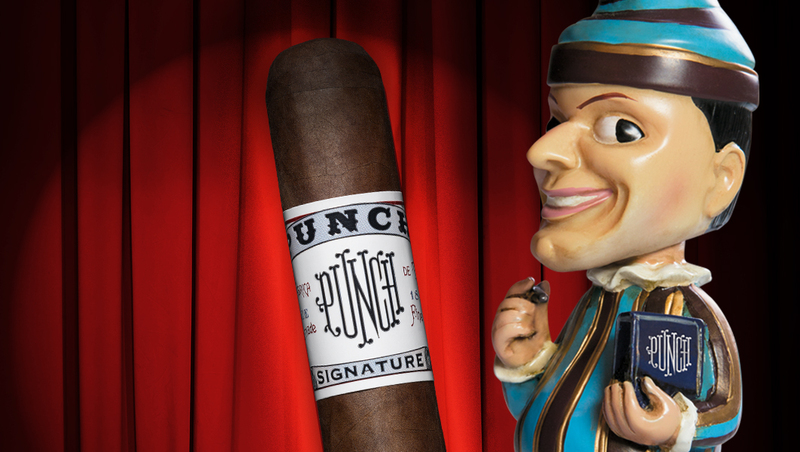 At cigar shops, the packs will be easy to spot, in a convenient counter top display featuring Mr. Punch and the brand’s signature red and blue. General Cigar Co. is a leading manufacturer and marketer of handcrafted cigars for the premium market in the US. The company is owned by Scandinavian Tobacco Group. 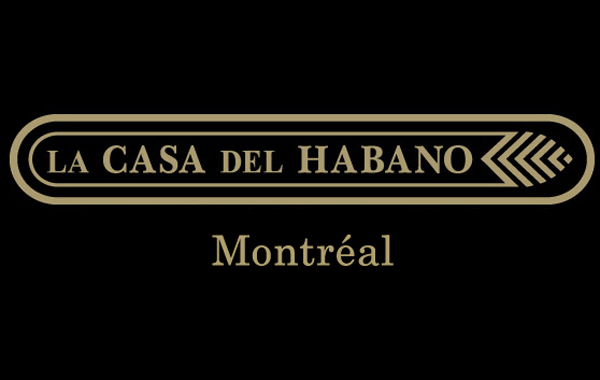 Committed to delivering cigars of the finest quality, General Cigar’s skilled artisans produce Macanudo®, Cohiba®, La Gloria Cubana®, Partagas®, CAO®, Punch®, Hoyo de Monterrey®, Excalibur® and several other leading premium brands in the company’s Dominican, Honduran and Nicaraguan factories. 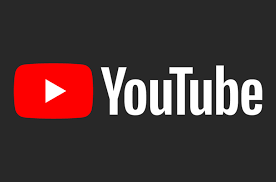 In addition, the company cultivates proprietary tobacco which is used exclusively in its blends and has a dedicated R&D practice that develops new varieties of tobacco and revitalizes vintage seeds. Based in Richmond, VA, General Cigar sells through wholesalers and retailers in the US. General Cigar also operates Club Macanudo®, a cigar bar in New York City. The Average Joe's Cigar Blog News: Punch Packs a Punch!